Seems like Leo Scott has it all: looks, brains, and athletic talent. He's captain of his high school swim team with a bright future in college and beyond. But Leo has secrets. His mother's crippling car accident has devastated his family and left Leo to deal with his father's abuse, battered and alone. Leo's girlfriend Audrey Rose is poised for her own share of success. As one of Florida's top high school swimmers, Audrey dreams of college swimming stardom. But there's an obstacle to her glorious rise to the top. Her number-one supporter-her father-is in prison for murder. Part murder mystery, part tale of young love in a military family, this gripping story takes readers on a journey from Pensacola to Annapolis. Leo and Audrey must band together to rise above the adversity they encounter and find their true selves in the process. When everything's on the line . 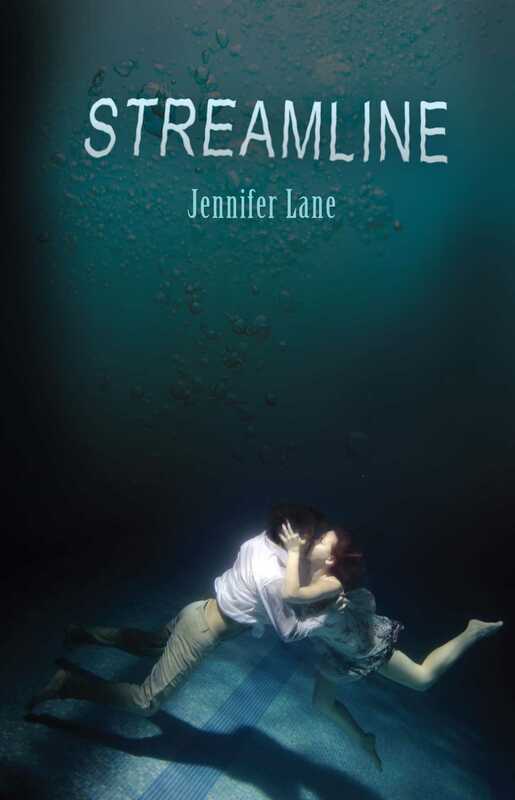 . . streamline.